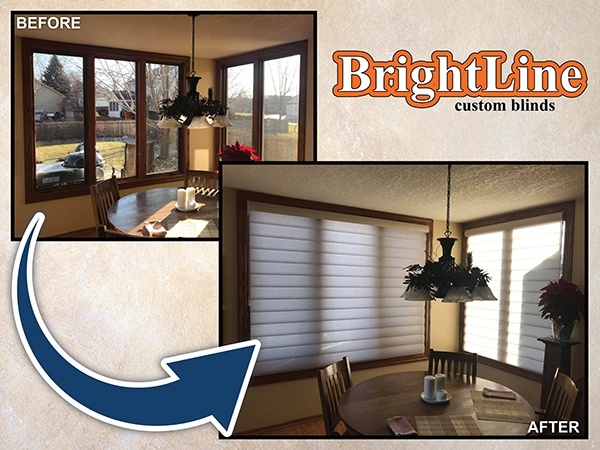 Pirouette Window Shadings provide a bold and modern alternative to the look and feel of traditional fabric shades. Pirouette shadings feature softly contoured fabric vanes that magically open and close to giving you complete control over your desired degree of light filtration and privacy. Our revolutionary Invisi-Lift™ system allows the vanes to float gracefully on a single sheer backing.